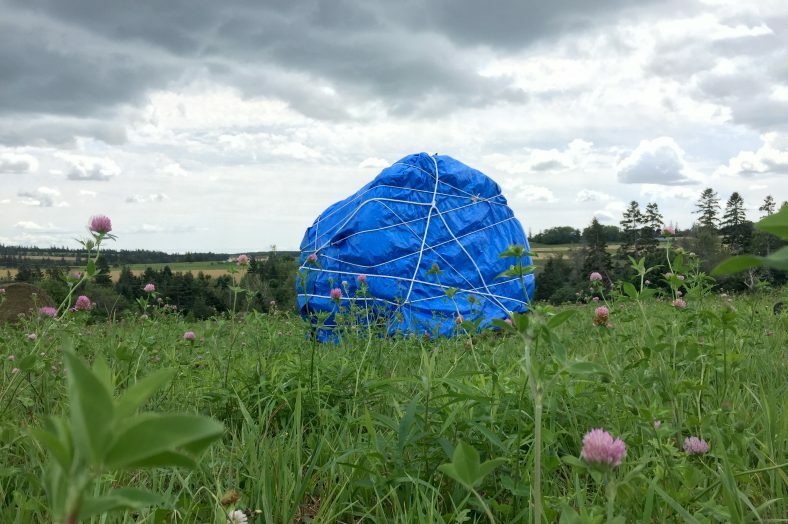 Alexis Bulman graduated from NSCAD University in 2013 and employs her training by assuming the role of a facilitator/builder of temporary installations, sculptures and video works that translate the patterns of her physical movement and bodily occupation of space into visual form. Bulman’s work embraces her invisible disability by integrating physical difference into pieces naturally and without compromise by studying and celebrating the behavioral similarities between body and place. Based out of Montréal, Bulman has exhibited in group exhibitions and festivals including The Robert McLaughlin Gallery, The Saint John Arts Centre, The Museum of Canadian Art, the Confederation Centre Art Gallery, and the Glasgow School of Art. She has received support from the Canada Council of the Arts.